The first day of Candace Klein’s highly-anticipated hearing is in the books. 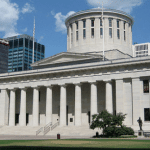 In what could be a watershed moment for crowdfunding in the State of Ohio, the Ohio Division of Securities is squaring off against Klein. 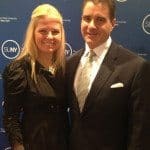 The backdrop: a notice of intent to issue cease and desist order filed in August of 2013 alleging Candace Klein engaged in general solicitation and made false material statements on behalf of SoMoLend, among other things. 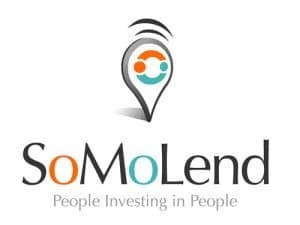 SoMoLend is a lending-based crowdfunding platform based in Cincinnati, Ohio. 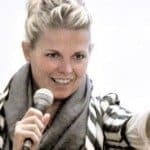 Candace Klein is a founder and was formerly the CEO, but had to step down in the aftermath of state allegations. According to WCPO Cincinnati, Klein counsel Eric Fogel said that SoMoLend was done for. 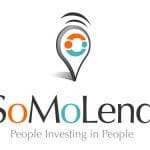 “SoMoLend is either going to file for bankruptcy, or it’s going to liquidate the company, sell off its assets or do something similar,” he said. The first witness called by Klein’s team was DJ Paul (pictured, left), who gave a lengthy interview to Crowdfund Insider shortly after the news broke defending Klein. DJ Paul is Chief Strategy Officer of GATE Global Impact. 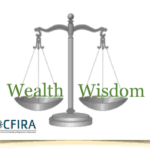 He and Klein were also deeply involved in the formation of the Crowdfund Intermediary Regulatory Advocates (CfIRA), a lobbying group that acts on behalf of crowdfunding intermediaries. 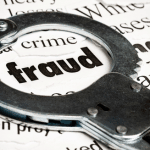 Paul pointed to a letter sent to federal regulators by Andrea Seidt, Ohio Division of Securities Commissioner and recently-minted President of the North American Securities Administrator’s Association (NASAA). 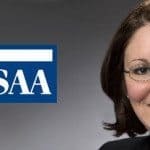 In short, Seidt has been outspokenly cautious about equity crowdfunding for unaccredited investors, and the NASAA has listed crowdfunding as a “top danger” in investor bulletins. Assistant Attorney General Rachel Huston questioned Klein during the hearing as well. 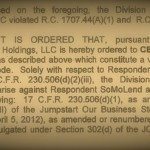 Huston aired videotaped investor pitches Klein made on behalf of SoMoLend. Her counsel is said to have objected to every video, essentially describing them as immaterial. Huston argued otherwise, pointing to comments Klein made that encouraged entrepreneurs to “appeal to their greed” when pitching investors. Klein’s camp argued those comments were taken out of context. 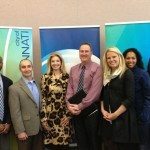 UPDATE: Note that an editorial in Cincinnati.com today is calling for a settlement between Klein and the State. The piece begins: “It took two hours and 15 minutes before the pointlessness of a planned 10-day hearing featuring Ohio’s Division of Securities and SoMoLend founder Candace Klein became clear.” Read it here. 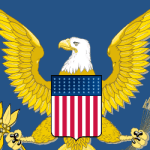 This entry was posted in Featured Headlines, Investment Platforms and Marketplaces, Politics, Legal & Regulation and tagged candace klein, cease and desist, cfira, dj paul, ohio division of securities, rachel huston, somolend. Bookmark the permalink.